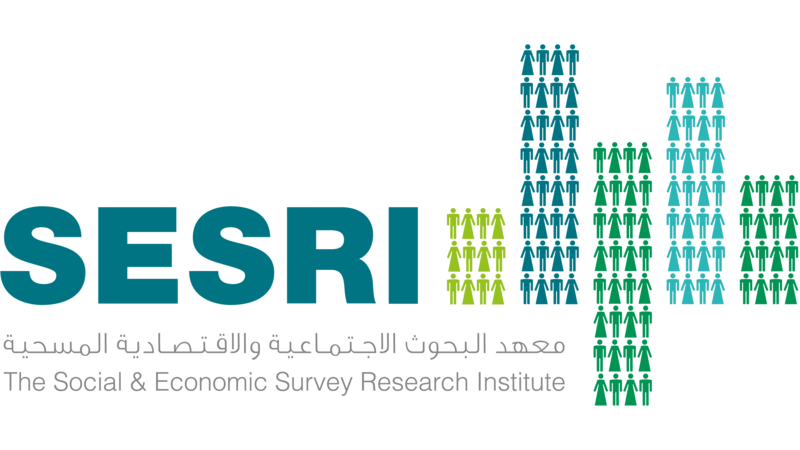 Social and Economic Survey Research Institute of Qatar University is the WVSA regional hub for Middle East and the Gulf and is overseeing WVS research and associated activities in 13 countries in this region (Egypt, Bahrain, Jordan, Iraq, Kuwait, Lebanon, Yemen, Qatar, Saudi Arabia, United Arab Emirates, Oman, Syria, and Palestine). SESRI is chaired by Director Dr. Hassan Abdulrahim Yousef Al-Sayed. Dr. Hassan Abdulrahim Yousef Al-Sayed is Associate Professor of Public Law. In 2013-2014 he was Academic Dean of Police College, Interior Ministry. Between 2007 and 2010 he was the Dean of College of Law from. Dr. Hassan Abdulrahim Yousef Al-Sayed is also Judge of the Qatar International Court (Qatar Financial Center) and Member of Qatari Lawyers Admission Committee, Ministry of Justice. Dr. Hassan Abdulrahim Yousef Al-Sayed was the winner of State Incentive Award in Law 2012.